The Nature of Business – it’s second nature to us! 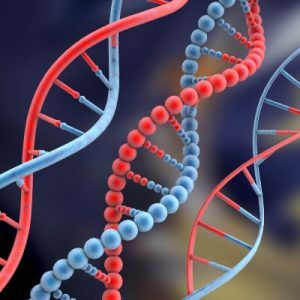 Evolutionary biologist, writer, Biomimicry 3.8-trained biomimic, and sustainability expert, Dr. Tamsin Woolley-Barker reviews ‘The Nature of Business’. I recently had the pleasure of coming across Giles Hutchins excellent book, The Nature of Business. Since I’ve been working on a book about organization transformation inspired by nature myself, the title grabbed my attention right away. I am primarily an evolutionary biologist rather than a business person, so my own work, through BioInspired Ink, comes at the topic from a deeply biological perspective. Hutchins’ book is the perfect complement, coming from a broadly informed perspective rooted in extensive personal experience with sustainability and new business strategies. 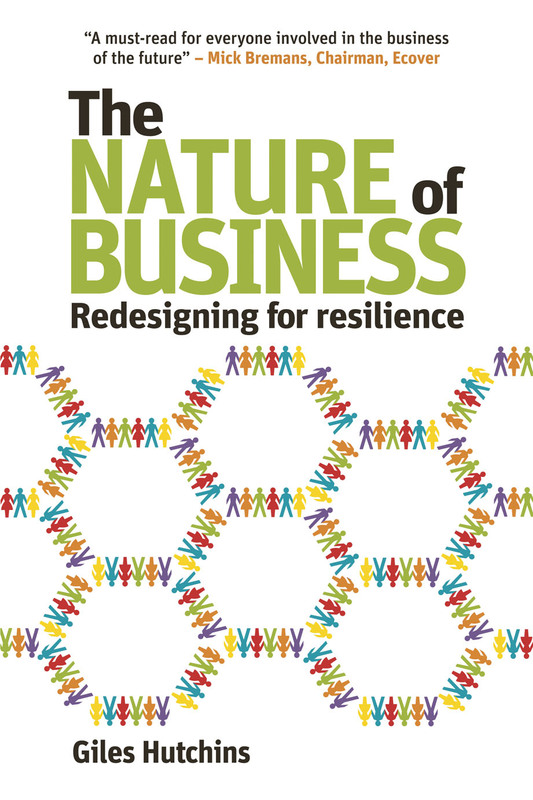 He nudges the corporate reader to consider how complex, highly coordinated, and supremely adaptable biological systems like fungal mycelium, social insects, bird flocks, and fish schools achieve resilience in the face of disturbance, and what businesses can learn from them. The Nature of Business accomplishes three important tasks. It is, first and foremost, a well-thought out synthesis of a broad swath of thinking on sustainable business practices. It goes beyond this, however, presenting a diverse array of case studies and examples of cutting-edge businesses that are successfully implementing “nature’s business principles” to become more robust, resilient, and responsive in the face of increasing volatility. He focuses on eight of the twelve evolutionary principles that I identify operating in nature’s most resilient systems, and that we can use to transform human systems into the kinds of sustainable structures we see in nature. Last, the book is grouped into a series of nine action-oriented modules, each intended to facilitate practical application of these concepts in the business environment. Hutchins’ synthesis lays out the idea that the purpose of business today is “to maximize [short-term] shareholder return,” through bottom-line cost reduction and top-line value enhancement. Growth is all-important, and primarily achieved by meeting perceived customer needs and desires. Consumption of goods and services by customers equals growth, and growth equals profit, which equals more employment, higher incomes, and more consumption, which requires the production of ever more goods and services. Hutchins’ notes that we produce goods primarily by taking raw materials from the Earth (oil, metal, water, and living natural resources), making these substances into products through ‘heat, beat, and treat’ technologies (at significant energy costs, with toxic byproducts), and discarding the final product when it is broken or no longer needed. The problem with this linear production model is that our planet’s resources are finite (“except for solar energy and the odd meteor”), as is its capacity to absorb waste, including carbon emissions. Just as in any natural ecosystem, organizational resilience is a function of complexity, diversity, and unity of purpose. And just as in nature, when the values and goals of all stakeholders are aligned, “the chaotic nature of diversity naturally emerges toward delivering shared value-creation, while maintaining flexibility, adaptability, and sense of purpose.” A unified vision promotes buy-in, encourages the intelligent, self-directed response of talented, motivated individuals to changing local conditions, and promotes synergy between partners. Presto! You’ve created a resilient organization, ready to survive and thrive in the face of change, like slime mold absorbing nutrients from a newly fallen tree. An evolutionary biologist, writer, Biomimicry 3.8-trained biomimic, and sustainability expert, Dr. Tamsin Woolley-Barker blogs at BioInspired Ink and develops content for the California Association of Museums’ Green Museums Initiative. She is currently at work on BioInspired Inc: 12 Natural Steps for Your Organization to Survive and Thrive, a book about organizational transformation inspired by nature. 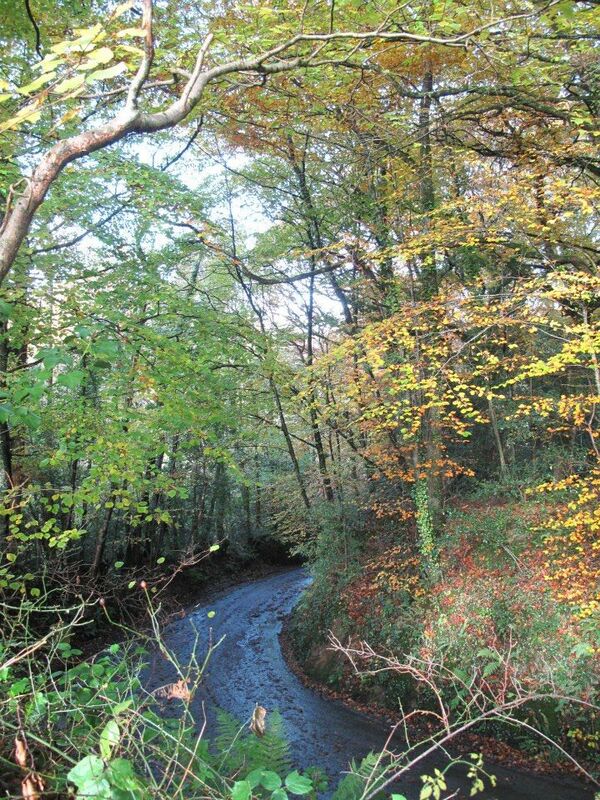 ← Creative Destruction: Think like a Forest! 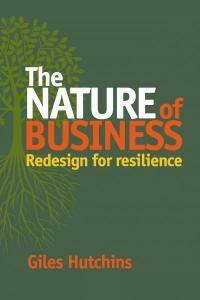 Buy The Nature of Business for £10 (RRP £14.95) from http://www.greenbooks.co.uk/natureofbusiness – quote code NBGH in the promotion box at checkout.